SHENZHEN PROMOSTAR HARDWARE CO.,LTD, Strunjirea otelurilor si a metalelor, CNC machining parts, CNC turned parts, pe EUROPAGES. ShenZhen PromoStar Hardware Co., Ltd is a company who specialize in Metal CNC machining, turning, milling, stamping, welding products for all kinds of industry. 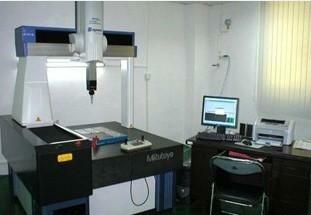 The materials are stainless steel, aluminium, titanium, brass, carbon steel, etc. We can meet all industry demands, such as : Electric appliance, Electronic, Auto parts, LED lighting, furniture, machine & equipments, cleaning or medicial equipments, plastic & moulds lines and so on. Promostar has full experience for export to USA, EUROPE, South Asia countries. 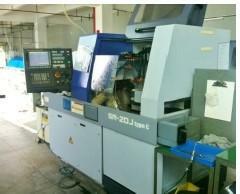 We can reach the tolerance within +/-0.002mm. Can be reach the standard cetifications from ROHS, REACH. The material can be qulified with ASTM, UNI. ISO 9001: 2008 and ISO TS16949. 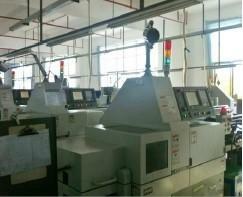 Our feature is: Middle size with good management factory. We invest a lot on the machines and worker technologies and we have a strong human resources department. All our team have more than 8 years relationship. We work on team. PromoStar is getting a good credit around the world.